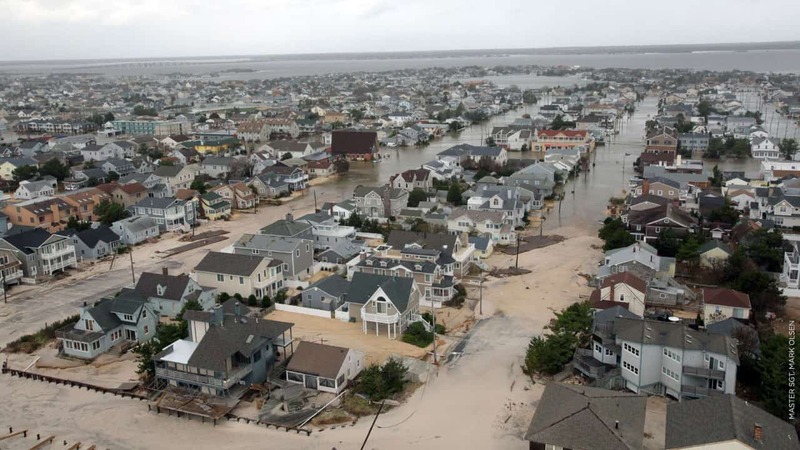 In late October of 2012, Hurricane Sandy swept across the eastern seaboard, affecting more than a dozen states and causing over 60 billion dollars in damage. New York state was one of the areas hardest hit by the storm. We completed historical assessments of thousands of properties poised for rehabilitation. These assessments were completed through a remote desktop review utilizing county GIS and parcel data, as well as current street views of structures. We also reviewed Estimated Cost of Repair (ECR) documents to ensure that proposed rehabilitation activities would not adversely affect historic structures. Our work was part of a multi-tier review of properties that facilitated the release of state and federal funds to homeowners. These funds enabled residents to repair homes damaged during the hurricane. Our work also ensured that state and federal agencies met their obligations under Section 106 of the National Historic Preservation Act.